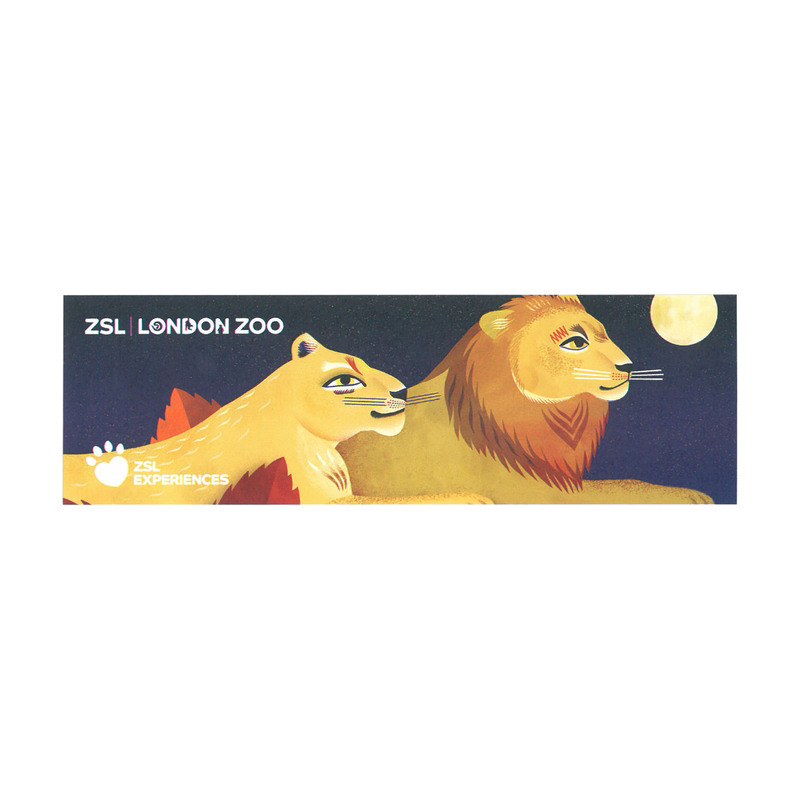 An overnight stay at ZSL London makes a unique and exciting gift for the whole family. 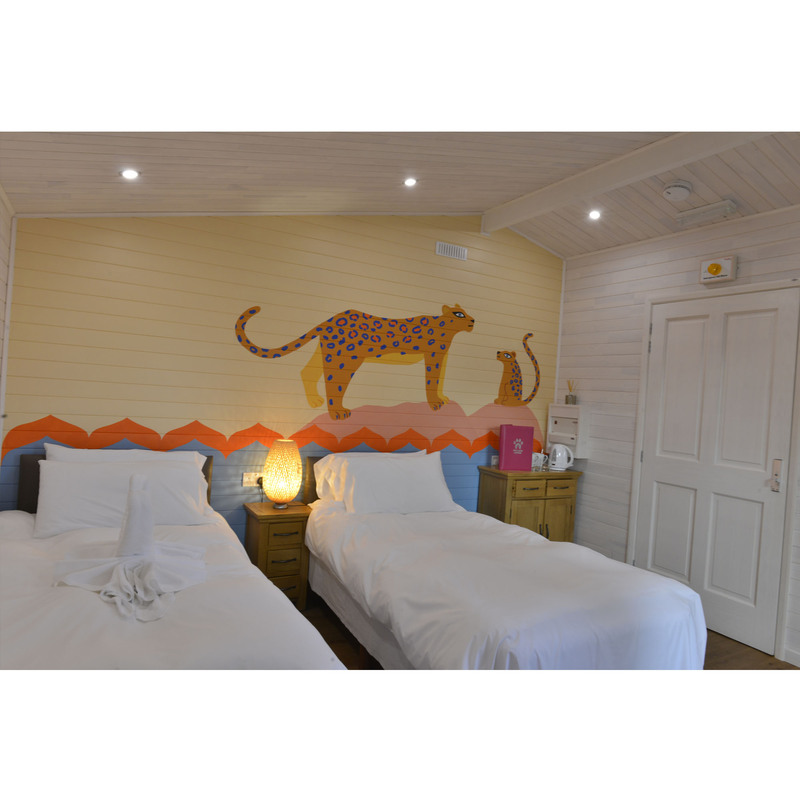 The Gir Lion Lodge is a hotel with a difference where you get the chance to sleep overnight at ZSL London Zoo. Located a stone’s throw away from our group of Asiatic Lions, drift off to sleep in one of nine cosy lodges whilst listening to the sounds of the zoo at night. You won’t believe you are still in London! Before settling down for the night families are able to experience the zoo after dark. A knowledgeable guide will take you on three exclusive tours where you will meet amazing nocturnal animals that are not usually up and about during the day. This gift voucher itself is presented in an attractive gift voucher pack, valid for our family nights only, with instructions on how to book onto this once in a lifetime experience. 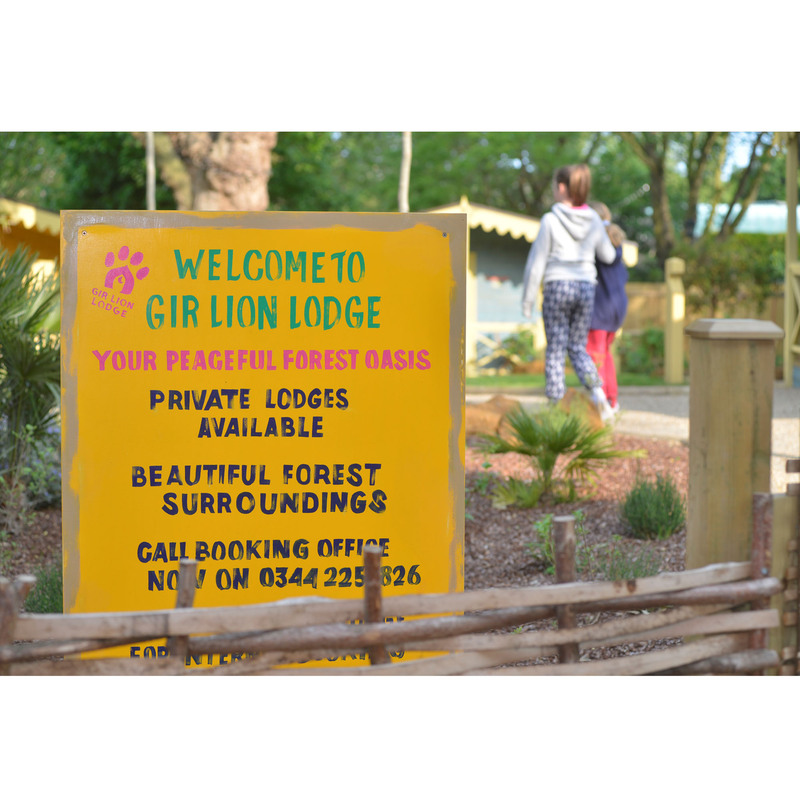 A stay at ZSL London Zoo’s Gir Lion Lodge is an ideal gift for the family that loves animals and wants to share an experience that is truly unforgettable. 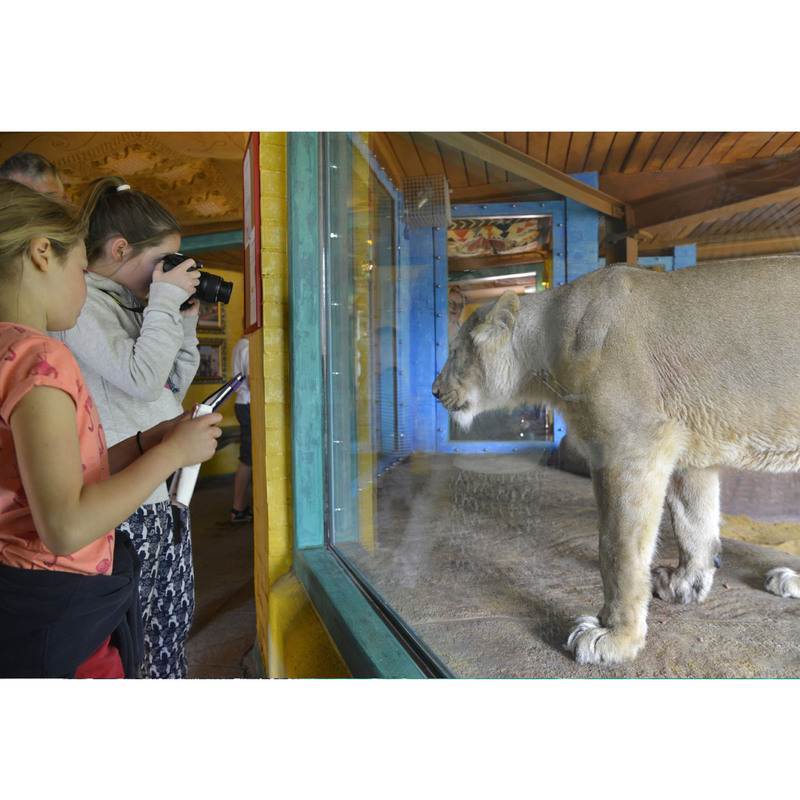 Depending on arrival time families are welcome to explore the zoo or relax in their lodge, with the option for the adults to enjoy a complimentary glass of prosecco whilst exploring the Land of the Lions exhibit next door to your lodge. Once the zoo has closed you will be taken on your first sunset tour led by one of our passionate and knowledgeable hosts to see a variety of different animals. Following your first tour it will be time for dinner, which is a delicious two course buffet with the other families and our hosts. 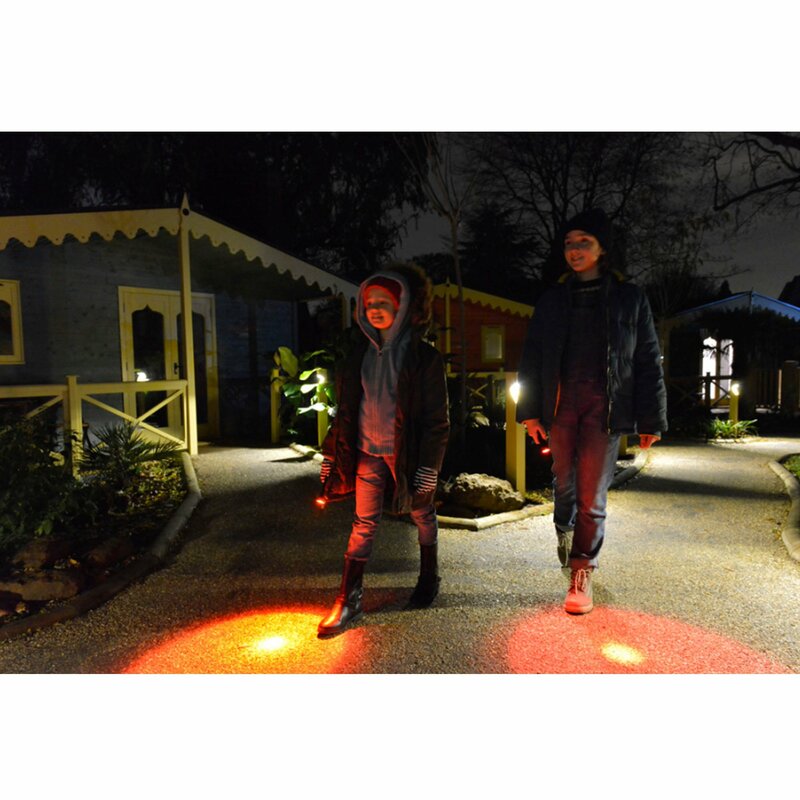 After dinner your hosts will take you on a torchlight stroll through the zoo to see who is still awake and meet and feed some of our nocturnal animals that are rarely awake during the day. Then it is time to return for you all to return to your lodge and enjoy a good night’s sleep whilst listening to the sounds of the zoo. An early morning wake-up lets you enjoy a full English breakfast before heading off on a behind the scenes tour of the zoo to find out how our keepers prepare for a busy day looking after our animals. 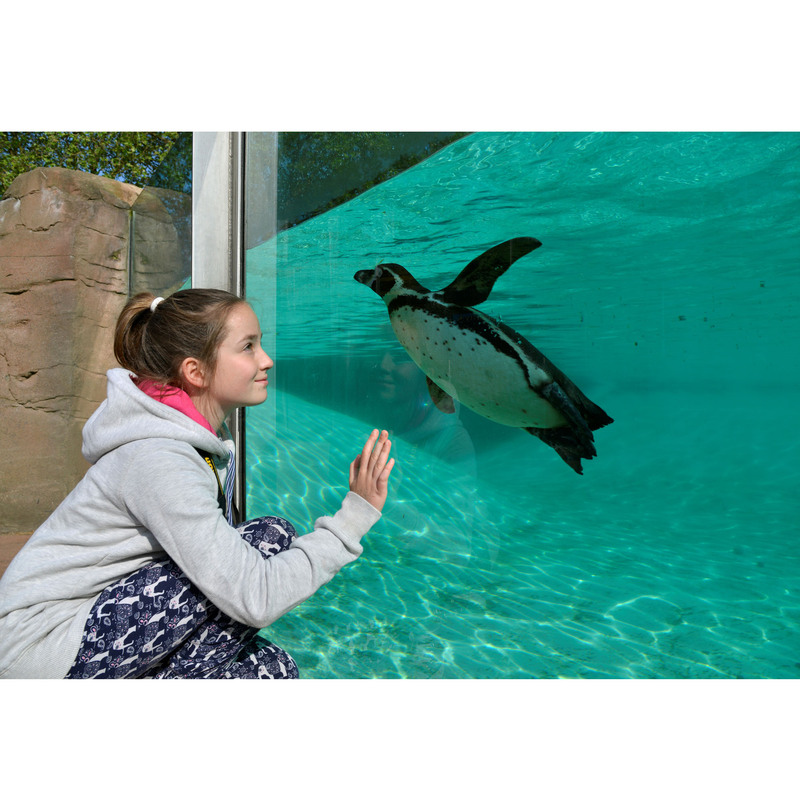 The experience finishes with the opening of the zoo where you are free to explore at your leisure, or head off to ZSL Whipsnade Zoo to see more amazing animals including elephants and rhino. 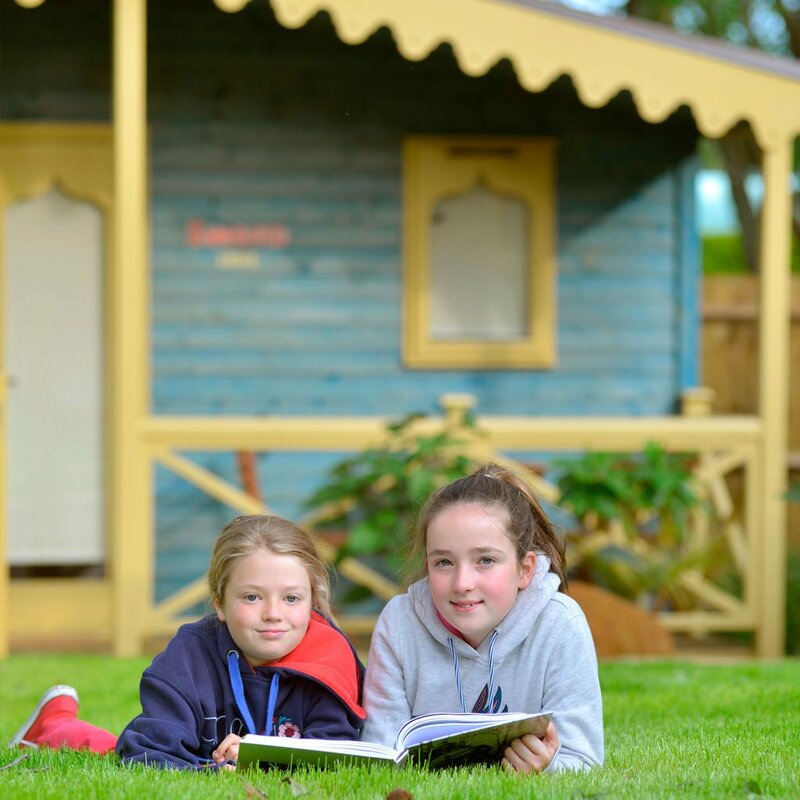 The gift voucher is for one lodge which sleeps two adults and up to two children. 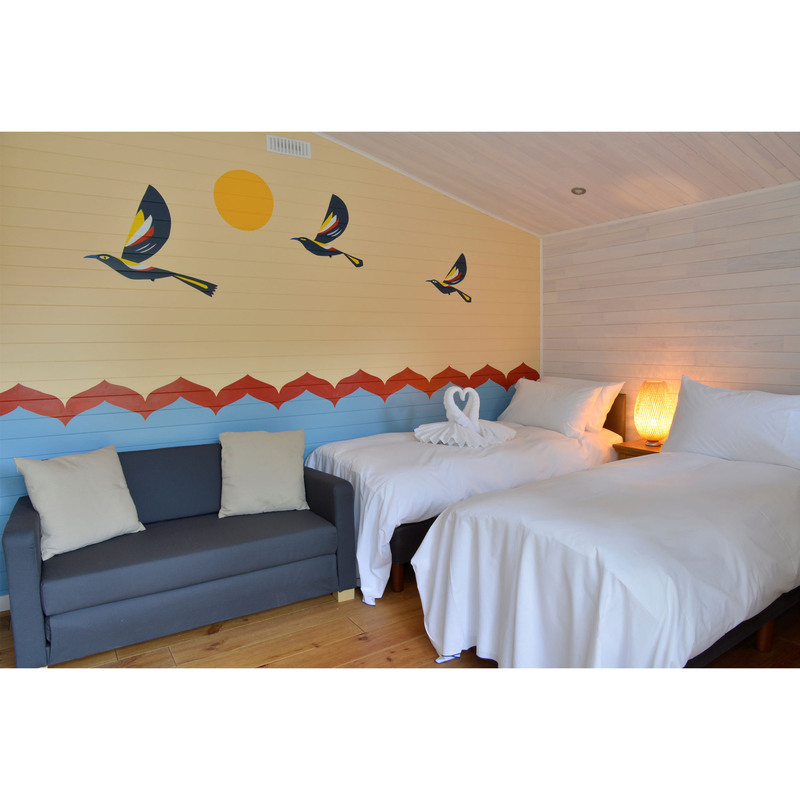 Double and twin bed lodges are available with a pull-out sofa bed for the children. Each lodge is beautifully decorated with a hand-painted mural depicting an animal from the Gir Forest in India. 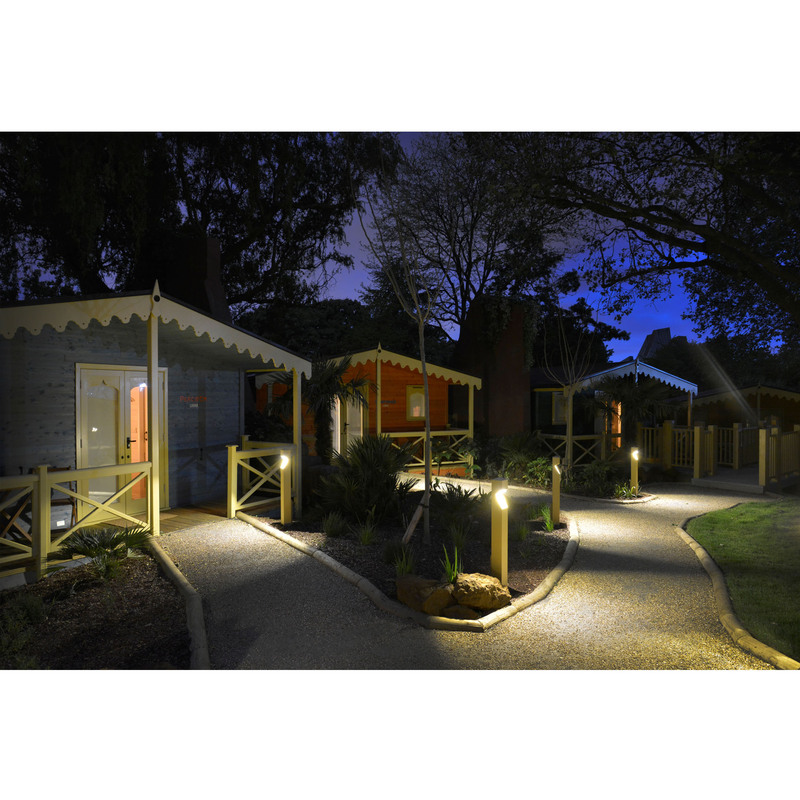 Each lodge has its own en-suite bathroom with complimentary toiletries and towels. Comfy beds with soft linen and pillows. Choice of double or twin beds. A large portion of the tour takes place outside and occurs rain or shine so please check the weather before you come and dress accordingly! Simply purchase the gift experience and we will send a gift voucher to you or the recipient. The gift voucher includes all the information needed to book onto your Gir Lion Lodge experience.